Take another wondrous alphabetical journey through the glorious history of hip-hop in this follow-up to the beloved Hip-Hop Alphabet. 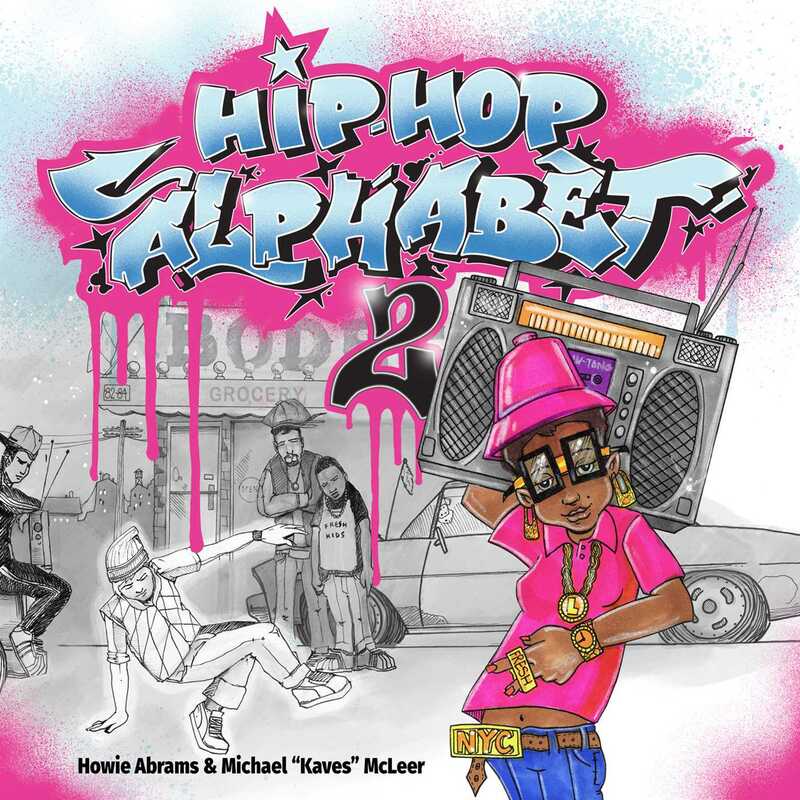 Featuring clever rhymes and graffiti-style drawings by legendary artist Kaves, Hip-Hop Alphabet 2 uses the twenty-six letters of the alphabet to educate kids about classic and contemporary icons while exploring essential aspects of the music and culture. Learn the ABCs with a beat!